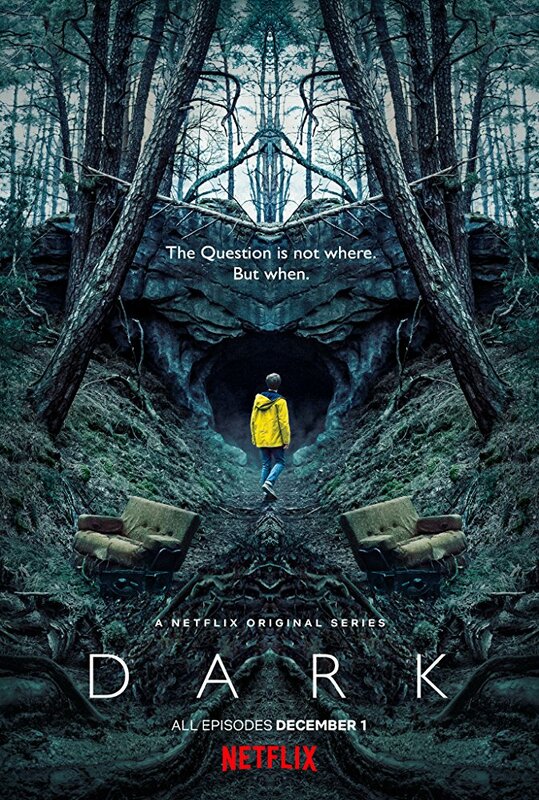 Netflix has announced that they have renewed the German sci-fi mystery thriller series Dark for a second season. The series was co-created by Baran bo Odor and Jantje Friese, and stars Louis Hofmann, Oliver Masucci, Jördis Triebel, Maja Schöne, Sebastian Rudolph, Anatole Taubman, Mark Waschke, Karoline Eichhorn, Stephan Kampwirth, Anne Ratte-Polle, Andreas Pietschmann, Lisa Vicari, Angela Winkler, Michael Mendl, and Antje Traue. The series takes place in a small German town in present day where the disappearance of two young children exposes the double lives, fractured relationships, and double lives among four families that spans three generations. In the ten episode first season, the story takes on a science fiction twist that ties back to the same town in 1986. You can currently watch season one on Netflix. 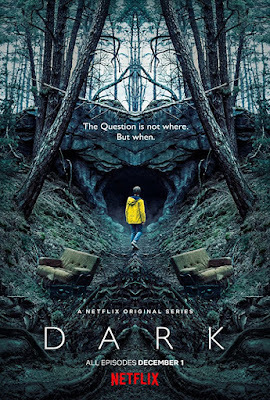 I highly recommend, it is by far the best show that Netflix has released so far.